Our marketplace provides you with an ever-growing list of veteran-owned companies that sell various goods and products and are committed to helping veterans. Home Bound Veteran and KLHE Media Productions does not receive any sort of compensation from these companies. 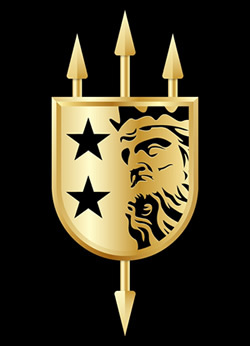 Have a recommendation or want your company listed here? Click here to let us know. We are always looking for great vendors to add to our growing list of companies that sell great products and are committed to helping veterans. V + B is an apparel company selling quality headwear for all. With each purchase they donate 10% to the Semper Fi Fund so you’re supporting a good cause in addition to getting an amazing lid for your dome. Kevin Vance began his Special Operations career in the SEAL Teams spending 7 years. Post 9/11, he operated for another 6 years within the US Government working closely with Special Operations units and Intel Groups. A San Diego based physical therapy, wellness, and human performance clinic. Theresa Larson graduated from Villanova University and having completed the Marine ROTC training she was also commissioned as a 2nd LT in the USMC. She served as an officer in the Marines deploying to Iraq and after being discharged she eventually started Movement Rx with her husband, Per. 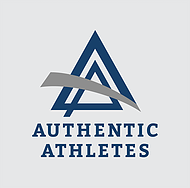 Authentic Athletes is a positive media company that provides fans, athletes, and coaches a platform to identify and share the lessons learned from sports. Founded by Greg Jones, Authentic Athletes publishes educational content, providing advice and challenges to apply in everyday life situations. .
Greg Jones is a Texas native and former wide receiver for the Naval Academy where he earned 1st Team All-East among other awards. He served with a Mine Countermeasures Squadron and after leaving the Navy he eventually founded Authentic Athletes. 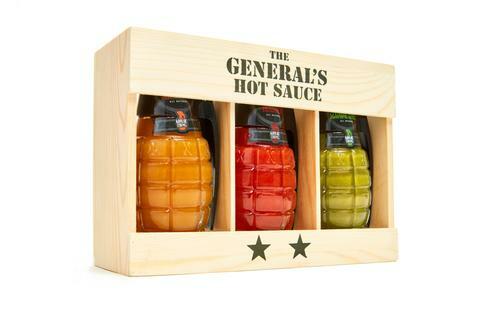 Smoke Hall Foods L3C, the veteran-owned, Louisiana-based parent company of The General’s Hot Sauce, was conceived by its founders at the 2012 Army-Navy football game tailgater in Philadelphia (yes, Navy won that year). Inspired by a close friend who actually serves as a general in the military, hails from Buffalo, and loves to make wings for his friends and family.